*The Suzuki Cultus-VXR-2006 (Mid) is in 100% original and Immaculate running condition. 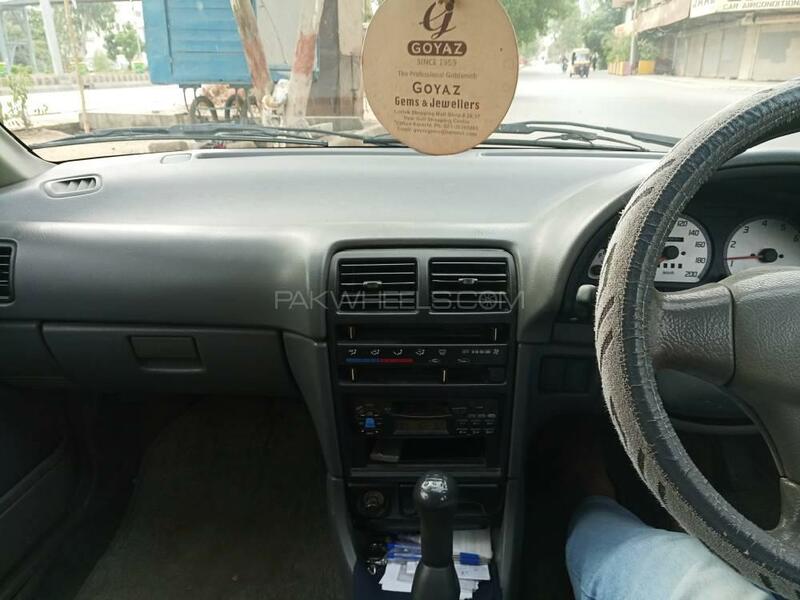 *The Vehicle is completely equipped with factory fitted AC, CNG, and Radio Cassette player. *The vehicle is driven by a First hand single owner (carefully driven best car). *It also having central locking + Key Less Entry.